Designed specifically for video games, the Oculus Rift is a virtual reality headset with an extremely wide view field. With ultra-low head tracking, the headset supplies an immersive experience which allows gamers to step into their favorite games. Currently the headset is only supported by a PC platform and is available at www.oculusvr.com. Transform your audio system into a wireless music system that can be used in multiple rooms with the ROCKI PLAY. Using the ROCKI app, you can stream music wirelessly from your phone to any speaker or audio system around your home that is connected to a ROCKI PLAY. 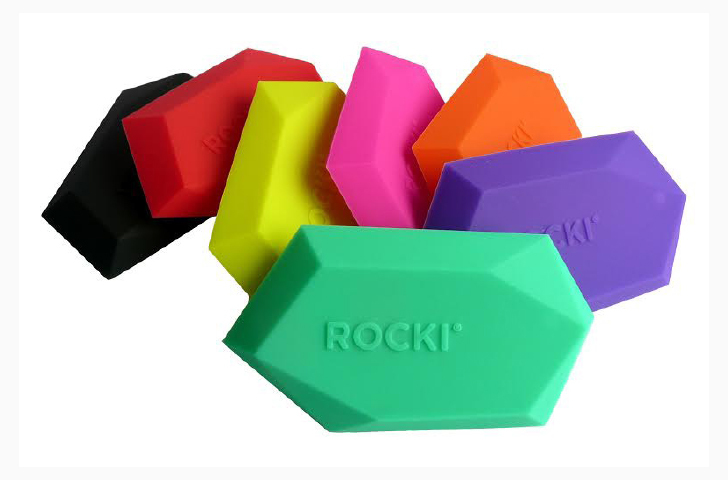 It can be purchased at www.myrocki.com. The next generation of exercise equipment is here, with the TAO-Wellness. The TAO-Wellness allows you to turn your downtime into exercise time with the first isometric mobile system. The machine works by resisting when pressure is applied to the device and comes with more than 50 isometric exercises that can be tracked using the Fitness and Activity Tracker on the corresponding TAO app. The device is available at tao-wellness.com. Did you know that our phones are a bacteria breeding ground due to their warm temperature or that a cell phone contains eighteen times more bacteria than a bathroom? 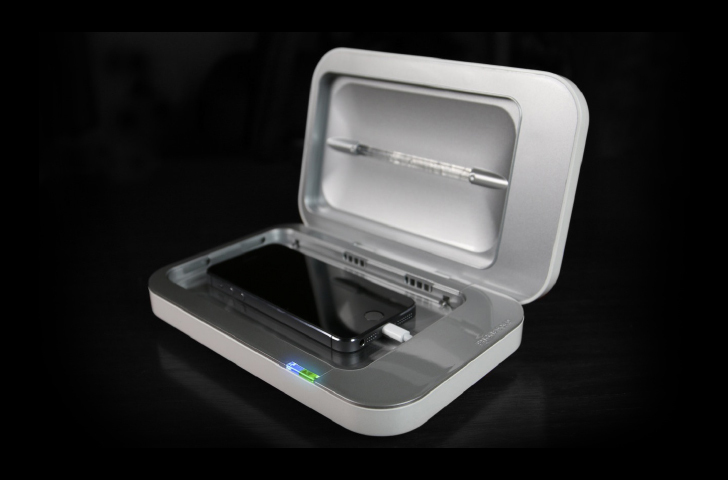 Phonesoap offers the most creative solution to safely and effectively clean and sanitize your electronics. 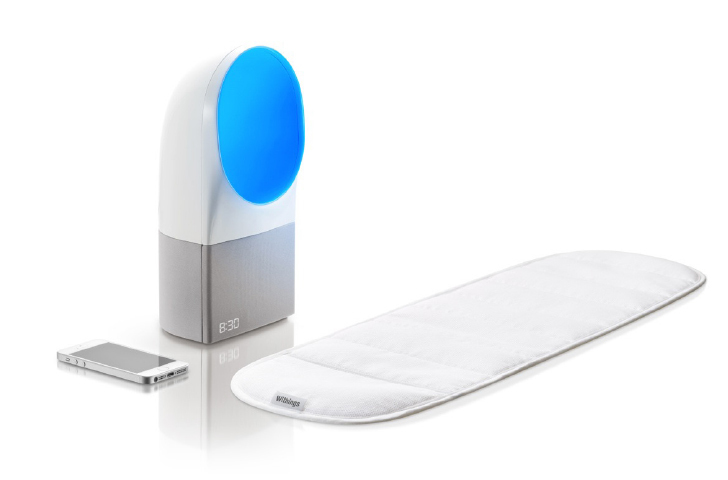 It comes in three different products: Phonesoap Charger, Polisher, and Patch and can be purchased at www.phonesoap.com. Swedish-based company FOREO is introducing the concept of beauty beyond cosmetics, allowing customers to have a beauty routine for the teeth. 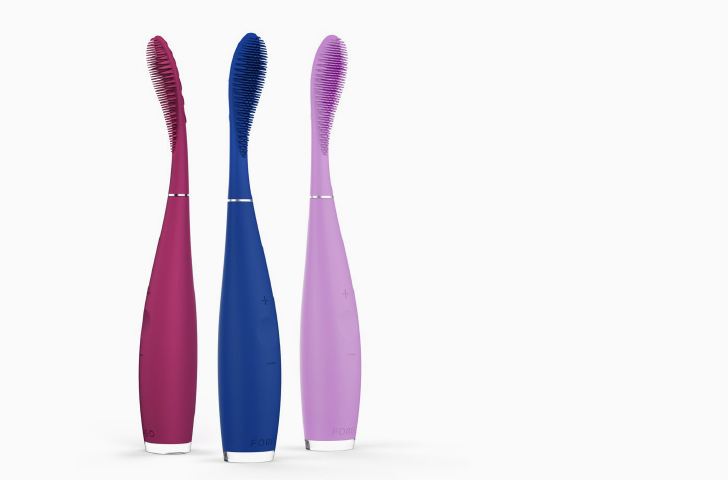 The world’s first dental beauty brush, ISSA™ offers an innovative sleek design and organic appearance that gently cleans your teeth. Using nonporous silicone brushes and high-intensity pulsations, the ISSA™ is able to effectively remove stains without being abrasive. The ISSA™ can be purchased from www.foreo.com/issa. The Aura™ is a smart sleep system that is designed to both monitor and positively influence your sleep patterns. It is a bedside device that records your sleep environment, which can then be analyzed using the mobile application. The sleep sensor is used to observe your sleep patterns including body movements and heart rate. The Aura™ can be purchased at www.withings.com/en/aura. 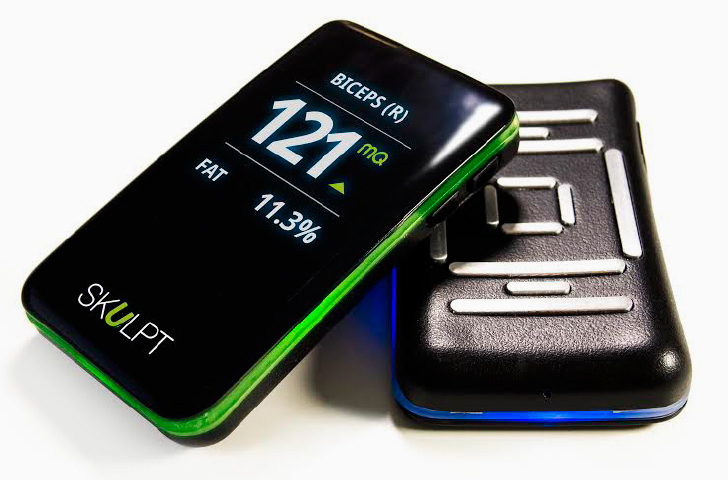 Skulpt is a product that aims to revitalize the future of smart fitness. It is the world’s first-ever portable body composition and muscle-quality measuring device that works using electrical current flows. 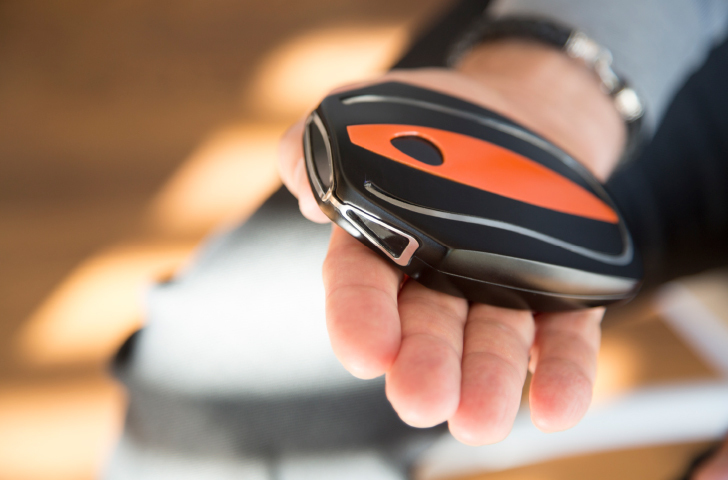 Users can measure their fat percentage and muscle quality simply by pressing the device on a major muscle. It can be pre-ordered at www.skulpt.me. 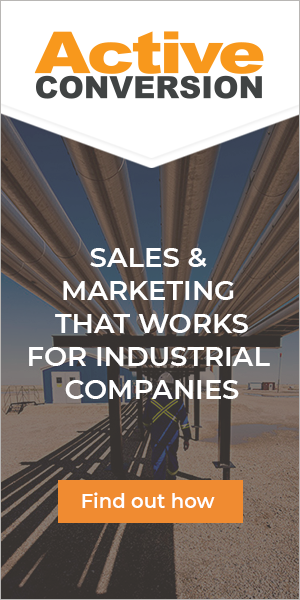 Ultra-Ever dry uses propriety omniphobic technology to repel almost all water based and some oil-based liquids. 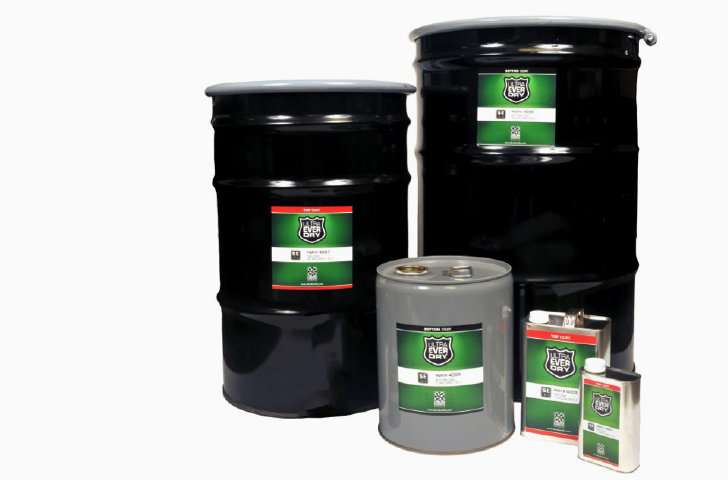 The coating is both hydrophobic (water) and oleophobic (hydrocarbons), and bonds to most materials to act as a primer. Currently it is only available for industrial use at www.spillcontainment.com/everdry.